I'm a huggeee stickler about keeping my face moisturized. I hate any dry patch, the sight of flakes and peeling. I might even be a little OCD about it! Lol. The following products are what I'm using now and have been for quite some time. I've been using Sweet Almond Oil for probably about a year now and just recently purchased the Grapeseed Oil. I picked up both from Vitamin Shoppe for probably about $5 each. They both contain Vitamin E and are a tad on the "greasy side." However, I only use them at night-actually, every other night to be exact. 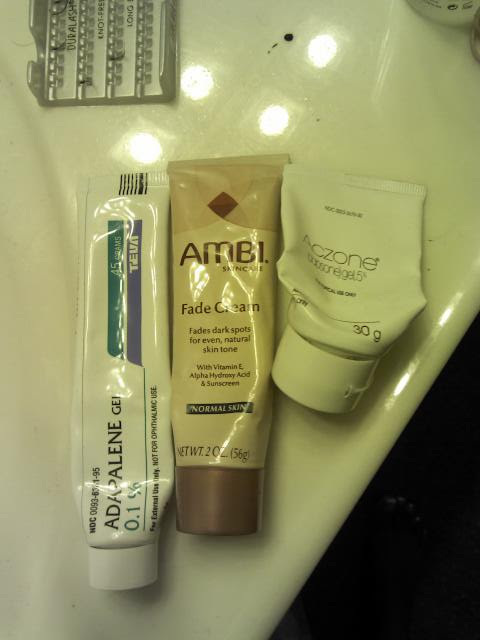 I apply either or both about an hour before I head to bed and in the morning, my face is as soft as a baby's bottom! I try to sleep on my back and not my face, which has made a huge difference in the texture and suppleness of my face! 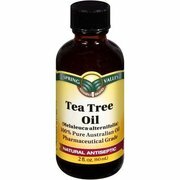 The Vitamin E has helped tremendously with my acne, scarring, dark spots. etc. It doesn't happen over night, but it definitely works. 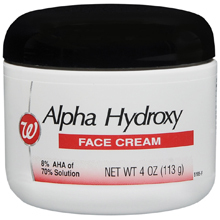 On nights that I don't use the oils, I use Walgreens Alpha Hydroxy face cream. For $5.99 you get 4oz. It works as a gentle exfoliator- a lot more gentle than Retinol and similar products that rid of spots, scarring, etc. The website says, "a fragrance free skin treatment and exfoliator to help gently restore a fresh, healthy and more youthful appearance Alpha hydroxy acid removes dead skin cells, assists skin tone and skin texture. 8% AHA of 70% solution." I LOVE this product. It didn't sting like I thought it would and I've seen great results with it. Haven't had any major acne breakouts since using it, my face is smooth and soft and my complexion is more even toned. 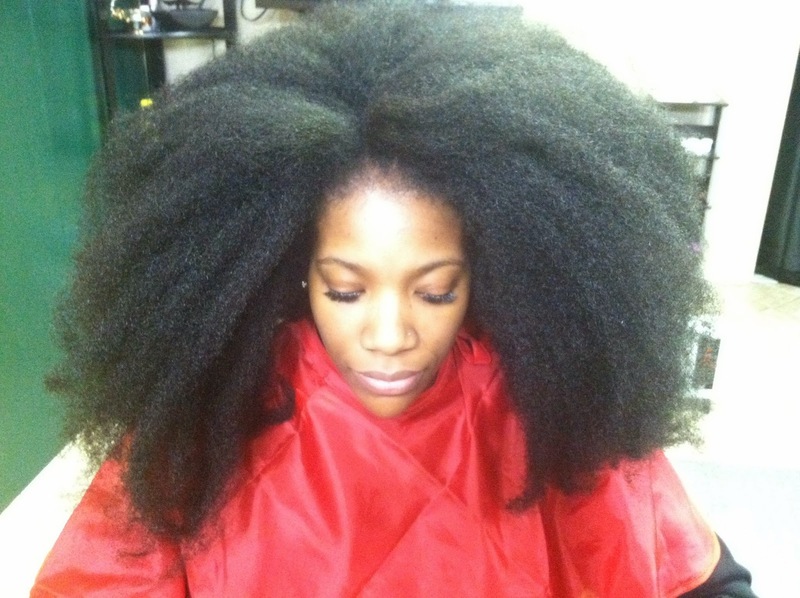 It's excellent for Women of Color because it's gentle, won't irritate the skin, and won't worsen your conditions. 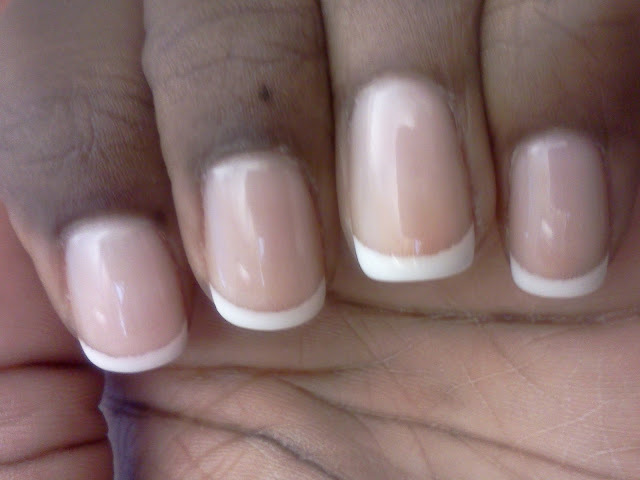 My hyperpigmentation issues are getting better! 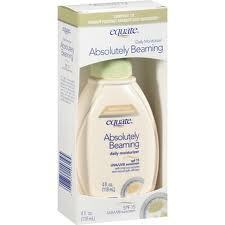 In the mornings, I use Walmart's Equate: Absolutely Beaming Daily SPF 15 moisturizer. I believe it's around $4.99 for 4oz. 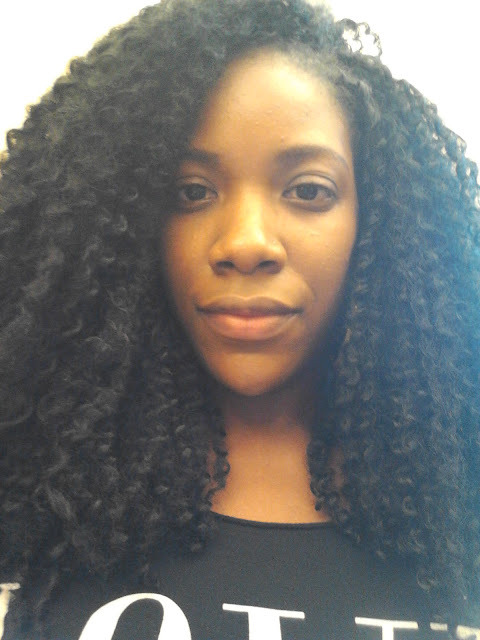 It took my face about a week and some change to adjust to this product. It did cause me to breakout a little on my cheeks and temples, but all is in the past now! It does have a nice smell to it, but I believe this fragrance could have been the culprit of my breakout. It's very light weight, non-greasy, creamy, and blends in nicely. My face feels amazing after application. I'm not a huge foundation fan, but when I do wear it, I tend to mix a dab with the moisturizer for a little extra coverage, but still have that sheer effect.